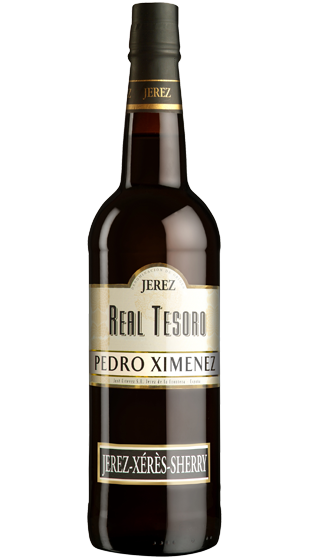 Tasting Note: 'Viejo' means old, and the ageing of the wine comes through in both the rich dark colour. The wine produced is of an intense mahogany colour. This is like liquid Christmas pudding, nutty, raisiny and oozingly delicious. On the palate it is rich,velvety with concentrated caramel-informed unctuousness and is very smooth with a long after taste.